New to Automation(selenium/Appium)? Or Want to start your career as an Automation Tester? Here is a path one should follow to become an expert in automation. This blog is for the people who are new to the automation world. I will suggest a path so that you can achieve your goal. When one should start doing any new thing, he must be aware of these three things. Why do we need to learn automation? We need to learn automation because it lessens our efforts, time & resources. In Software, Automation is an approach to computerize a process which can save human efforts. Similarly, Automation testing is an approach where a tester develops a script and replace human testing by executing the test script. 1. OOPS, Concepts – In the OOPS Concept, you must cover Object, Class, Inheritance, Polymorphism, Overloading, Overriding, Abstraction, Encapsulation. 2. Collection Framework – In the collection, you must cover ArrayList from List interface, HashSet and TreeSet from Set interface, HashMap, Iterator & ListIterator. 3. Loops – In loops, For loop, While loop, Do while loop & for each loop. Strong knowledge of loops should be recommended. 4. String – Full concept of String and difference between string object and string literals. When you gain the basic knowledge of core java, do some programming practice, write down some programs by yourself, so that you become handy. I will help you with the very good programs which are very frequently asked in interviews from automation testers in my next blog. When you did this much then only I suggest you go further. After doing this much go for Selenium and Appium. If you skip the first step(Core Java), then you will face issues in all your career. If you learn core Java, then you can also learn some new technologies like cucumber, Extent Reports easily. The base of all these things is Core Java. Someone said If you want to learn from own experience you can do but it will take lots of time from your life. So learn from others experience. Let me help you with my experience. I have also learned most of the concepts from these links. Please refer these links which are free and very useful. Below is the pictorial summary of my thoughts. Note: Next part of this blog will come soon. Mohit is an experienced enterprise architect and blogger. He has consulted various organizations and trained multiple teams to enable them to successfully adopt and improve Microservices architecture. Based on his experience, Mohit is working on a Microservices assessment framework for following three objectives. Readiness – Access whether your organization is ready to adopt Microservices? Fitness – Access whether Microservices is good fit for your organization? 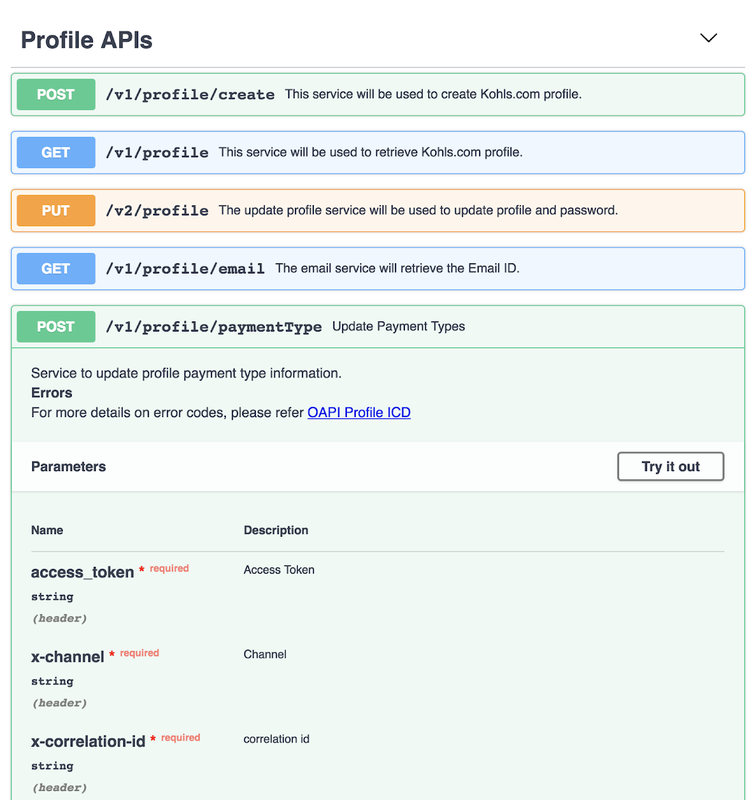 Review– Evaluate your (Microservices) Architecture and identity area of improvements. Proposed framework access Organization, processes and base architecture. You may find various questionnaires accessing following items. Business Drivers – Determine whether you have clear and valid business drivers for MSA. Development Velocity – Determine whether you can take benefits from MSA. Infrastructure – Determine whether your organization has developer and MSA friendly infrastructure. Individual Service Design – Determine capability of each service design. Stay tuned for More Information. Please contact us for learning more.